Description: Monarch of Deadman Bay: The Life and Death of a Kodiak Bear by Roger A. Caras. 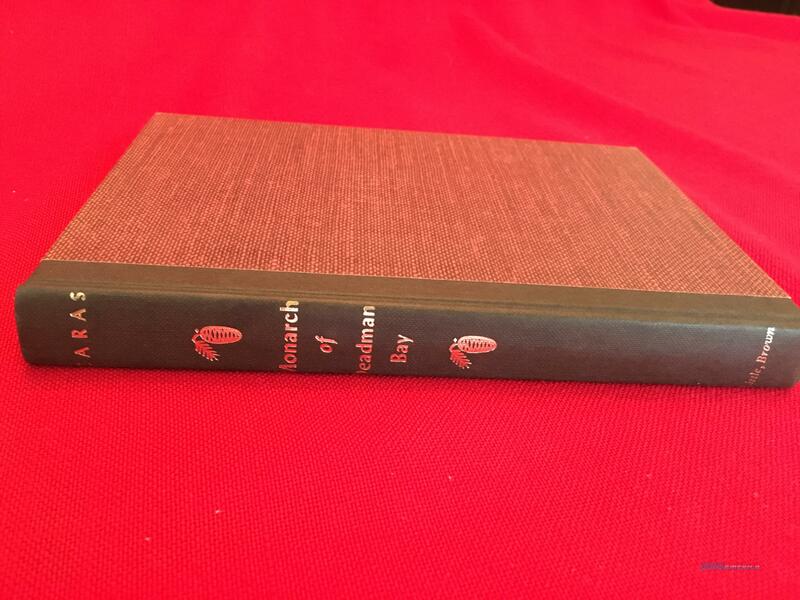 This 1st edition hardcover book was published in 1969 by Little, Brown & Company. It is in excellent condition. Library of Congress Catalog Card Number: 69-12638.